Thinking Spring? Think MEREDA on March 21! 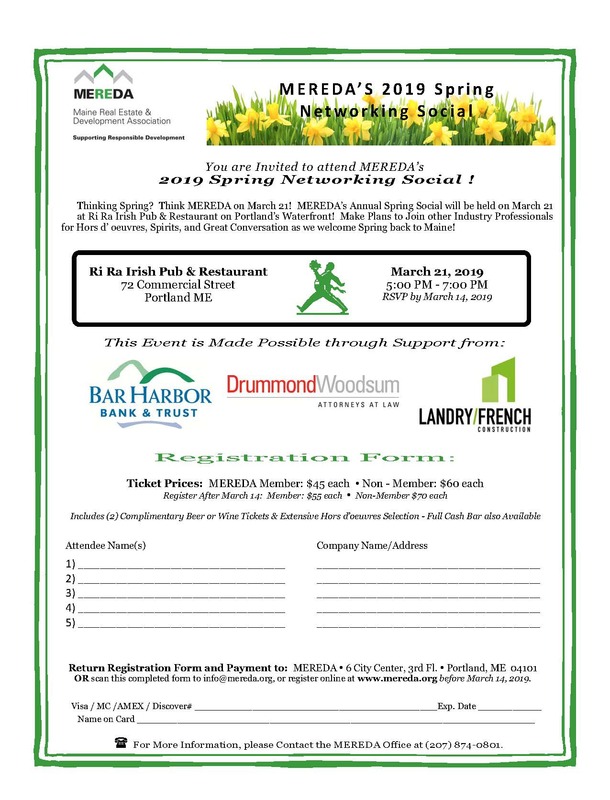 Make plans now to join us at Ri Ra Irish Pub & Restaurant for MEREDA’s Annual Spring Networking Social! 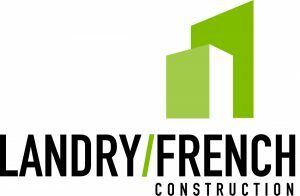 MEREDA’s networking events attract key players in Maine’s real estate industry offering excellent opportunities to interact with the experts. 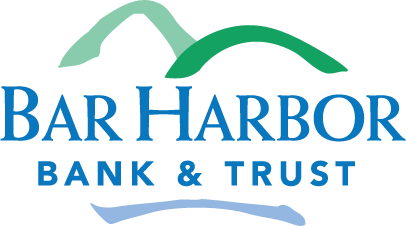 Join us and other industry professionals on Portland’s waterfront on March 21 from 5 – 7 pm for Hors d’ oeuvres, Spirits, and Great Conversation as we welcome Spring to Maine! Join us for a cocktail or two, and reconnect with colleagues and friends, both old and new! This “can’t miss” event sells out every year, so sign up early! Your RSVP is requested by March 14, 2019. Payment is expected at the time of registration. No refunds will be granted to anyone who registers, but fails to attend or who cancels after March 14, 2019.